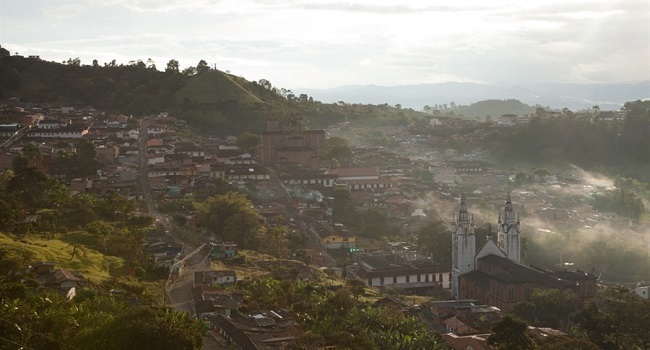 Nestled in the Andes lies the small village of Jericó, a colourful community constantly under the watchful eye of a Jesus statue perched on the hill above it. Proving that this seemingly quiet village is anything but, Colombian director Catalina Mesa takes audiences on a fascinating tour of the history of the community from those who know it the best…the female elders. The Infinite Flight of Days is similar to spending a delightful afternoon with a beloved aunt or grandmother whose stories transport you to another time. Eloquently capturing the vibrant history of the village, Mesa’s film offers a poetic and intimate examination of love, loss, heartbreak, poverty and faith. The lives of its inhabitants are as hypnotic as the village itself. Whether it is a woman like Chilita sharing the importance of the numerous rosaries that adorn her bedroom, or Lutz recalling a heartbreaking tale of how racism kept her and her one true love apart, each story carries universal appeal. 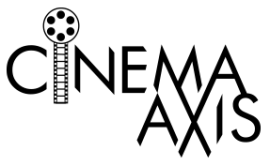 Allowing the stories to unfold naturally, Mesa’s documentary flows with the same ease as the kites featured in the film. No matter how emotionally gripping a particular story might be, take the gut-wrenching missing child story for example, the film never lose the infectious sense of optimism. As Chilita points out “we must live in hope,” and there is no shortage of that within of Jericó. Breezy and full of heart, The Infinite Flight of Days is a beautifully poetic film. Though we only spend a brief amount of time with the women of Jericó, it feels like we have known them our entire lives.